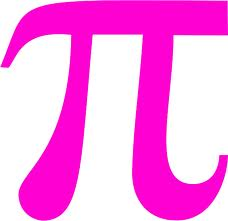 Today, 3/14, is Pi (3.14) Day. Click here for events at the Math Museum in Manhattan. Click here for my previous post on Pi Day activities, math-themed books, and even a "Pi" recipe.